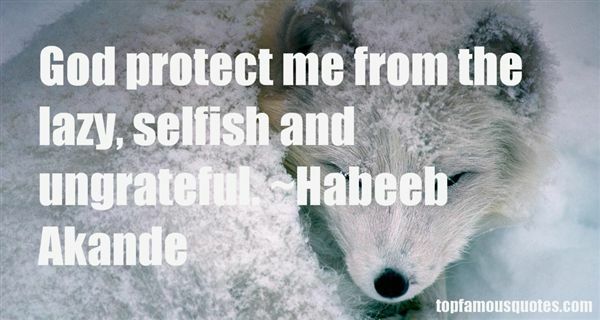 Reading and share top 110 Habeeb Akande famous quotes and sayings. 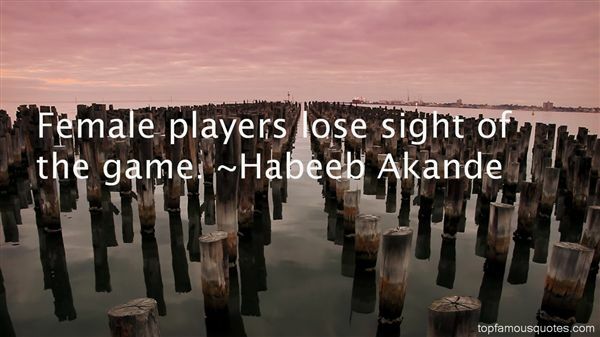 Browse top 110 most favorite famous quotes and sayings by Habeeb Akande. Life is a sweeter, stronger, fuller, more gracious thing for the friend's existence, whether he be near or far. If the friend is close at hand, that is best; but if he is far away he is still thee to think of, to wonder about, to hear from, to write to, to shar life and experience with, to serve, to honor, to admire, to love." 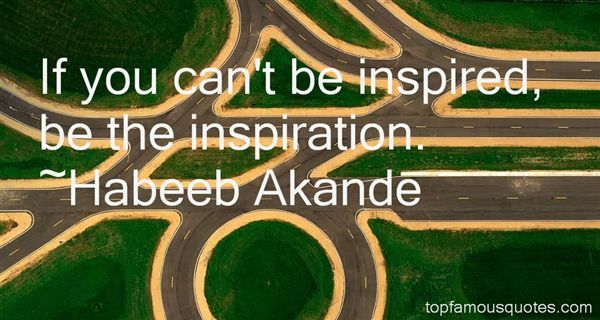 What Did Habeeb Akande Talk About?